Dr. Kate Brayman’s dental expertise is evident in all of the services she offers, including dental checkups. At Kate Brayman DDS, in New York City, twice yearly checkups serve to prevent undetected dental issues from becoming severe problems that cause pain and lead to tooth loss. Please don’t put off your dental checkups. 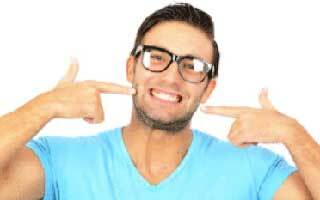 Contact us so we can help you maintain excellent dental health. Why should you get dental checkups twice a year? 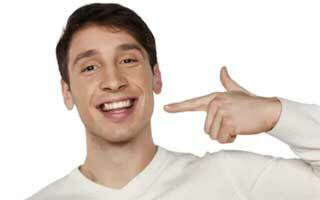 Getting a dental checkup every 6 months helps prevent major dental problems. Dentists can find areas of concern that you may not see or feel because dental issues generally don’t cause pain until they’re in an advanced stage. It’s better to catch them early than to wait until you’re at risk for losing teeth from advanced gum disease or have decay that requires a root canal. Keeping teeth in good condition is also essential for your overall health. You can’t eat properly if your teeth hurt due to decay or misalignment. Disease in your mouth is associated with chronic health conditions. 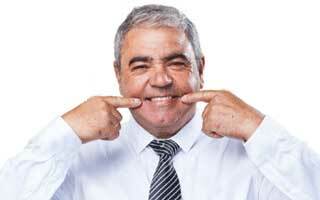 Gum disease may increase the risk of heart disease or worsen existing coronary artery disease. Bacteria from gum disease may cause lung infections or make it more difficult for patients with diabetes to control blood sugar. What services are provided during a dental checkup? When you go in for a checkup, the dental hygienist will examine your teeth and gums, clean and polish your teeth, and answer any questions you might have about your daily dental care. X-rays may be taken, depending on how long it has been since your last X-ray and whether the dental hygienist saw worrisome areas. Dr. Brayman will perform a thorough exam of your entire mouth. You already know she’ll probe your teeth and gums, but you may not realize that she also looks at the health of your mouth, including the tongue, inside of the cheeks, and the roof of the mouth. She checks for evidence of tooth grinding or problems with the temporomandibular joint. She’ll also look for signs of oral cancer, as well as signs of systemic disease that show up in the mouth. How does Dr. Brayman make your checkup comfortable? Dr. Kate Brayman and her staff understand that a trip to the dentist produces significant anxiety in many people. They respect each person’s unique needs and welcome you to tell them about your fears and concerns so that they can help.